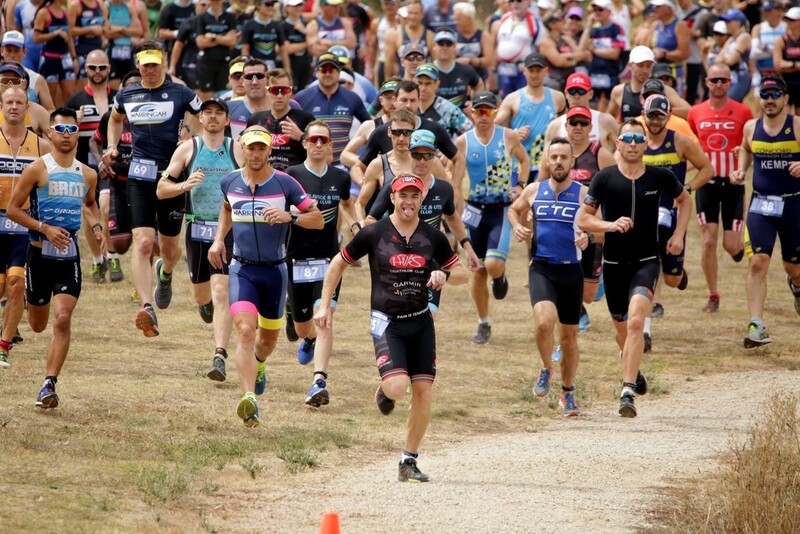 Fourteen years strong and not slowing down, be part of Australia’s favourite long-course! 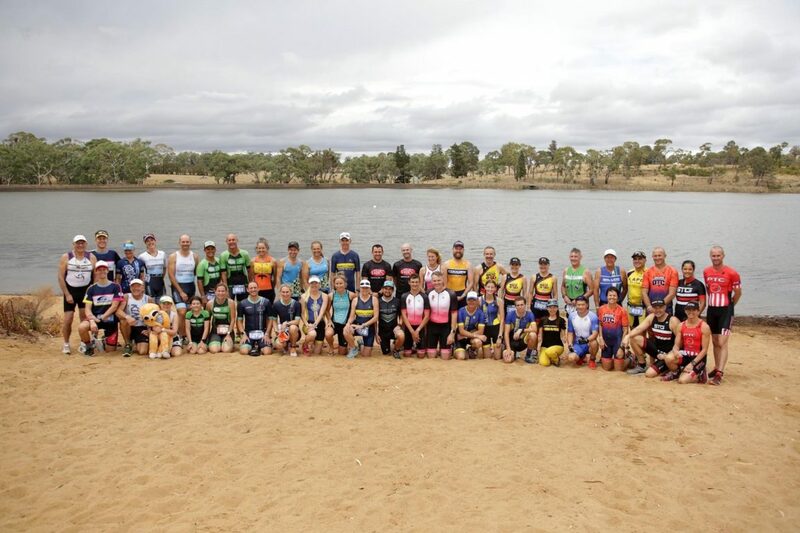 The “Big Husky” Triathlon Festival has grown to become one of Australia’s most loved of the ‘Long Course’ events. 2019 marks 14 years of Big Husky excitement! 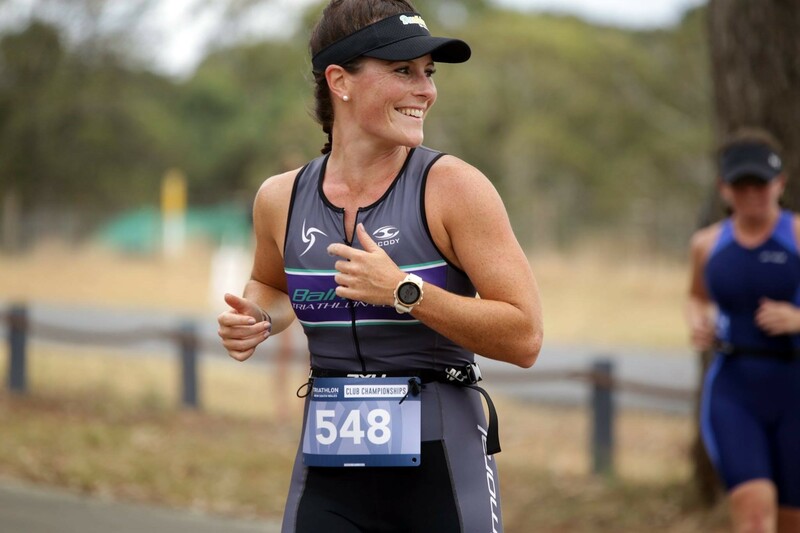 Along with the Ultimate Distance race, we have a packed Huskisson triathlon program that includes Sprint & Super Sprint distance triathlons, Ocean Swim, Fun Runs, MINIMAN kids’ triathlon and our massive Health & Lifestyle Expo. This year’s festival also features a new event – the popular Classic Distance Triathlon.